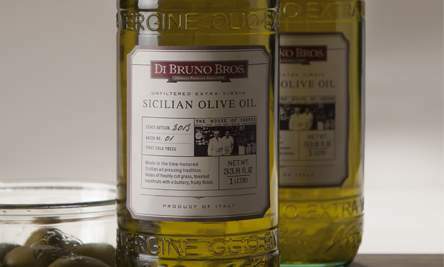 September 2013 | Blog | Di Bruno Bros.
At Di Bruno Bros. we celebrate great food by introducing you to the best Olive Oils that we have to offer. 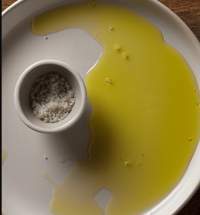 Here are some of our favorite ways to use our new Sicilian Olive Oil. Back in July, I decided to host a contest – I wanted to support readers from around the United States who are committed to exploring local cheese. So the folks at Di Bruno Bros. and I decided to offer a copy of our book, The Di Bruno Bros. House of Cheese, to one person from each of the 50 contiguous United States. 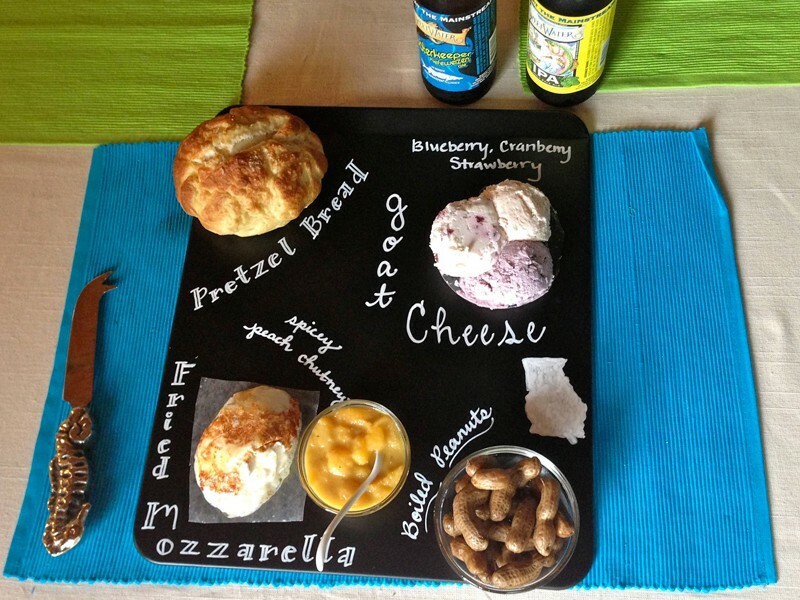 The best “state cheese board” would win a free book. Is there a better time of year for foodies than the onset of Fall? Apples, Brussel sprouts, pumpkins and squash are coming into season. 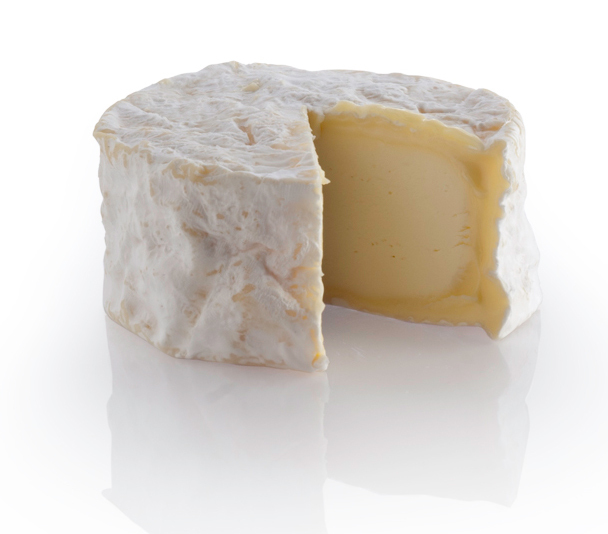 The first batches of the Holy Grail of cheese, Vacherin Mont d’Or, has been produced and will be arriving on our shores shortly. 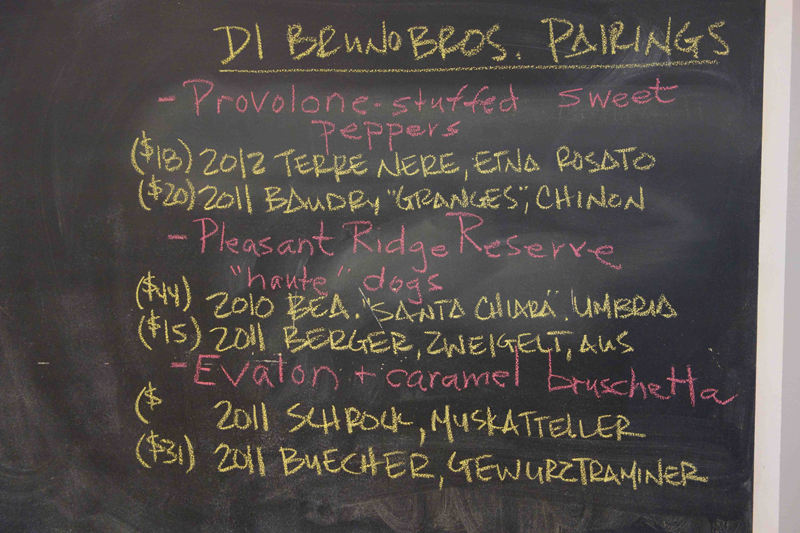 The haunting, alluring aroma of truffles is wafting over the Atlantic. 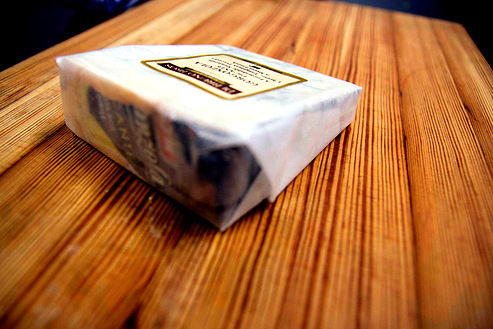 All my life I’ve avoided Provolone – to me, it’s always been a “meh” cheese, a bland, moonish slab that I associate with deli counters. Then I went on a book tour with Emilio Mignucci, Mr. Tastebuds of Di Bruno Bros., and wasn’t I surprised to learn that the ONE wedge Emilio always has in his home fridge is Grandé Aged Provolone? 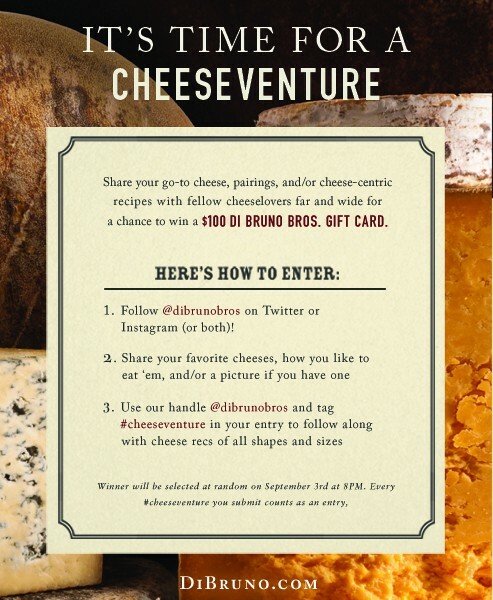 Take a gander at some amazing cheeses, pairings, recipes, and cheese memories submitted to the Di Bruno Bros. Cheeseventure Contest. 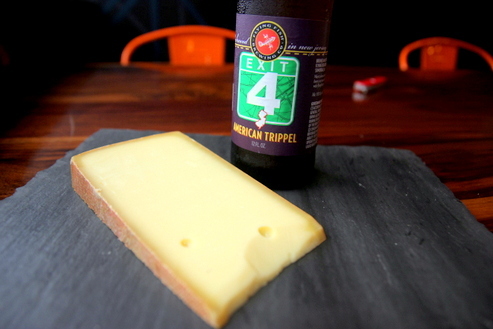 This post includes select photos submissions and a link to the full #Cheeseventure list. Thanks to everyone who entered and congrats to our winner!